Inside each of us are aspects of the four sons of the Pesach Seder. In this class we’ll identify the four sons that exist within each of us, based on the teachings of Rebbe Nachman and Reb Noson. For women only. 2. Download the ClickMeeting Mobile App. 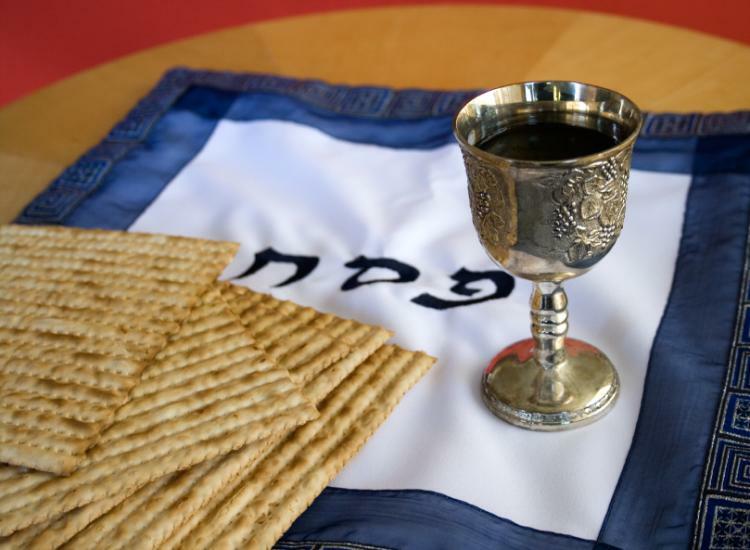 What is the Breslov approach to the customs, stringencies and laws of Pesach? How can we observe our cherished traditions and enjoy this beautiful Yom Tov, without being overly-stressed? We’ll discuss Rebbe Nachman’s approach to common issues facing women before and during Pesach. For women only. Rebbe Nachman’s teachings on Pesach are rich in mystical and scholarly insights. In this class, we’ll explore the wealth of Pesach teachings which will bring spiritual opulence to your seder and throughout the Yom Tov.